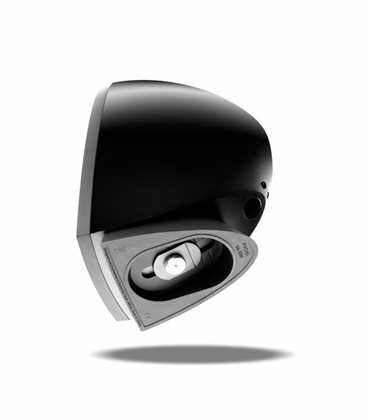 Dive into the universe of Sib Evo, the evolution of the iconic Sib & Co range! 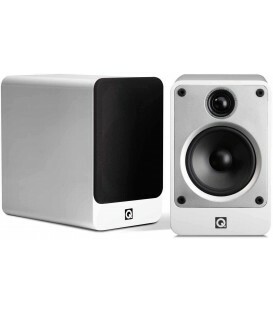 These small loudspeakers will blend in everywhere thanks to their timeless and futuristic design. 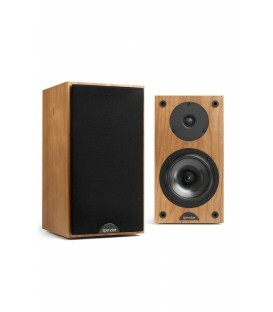 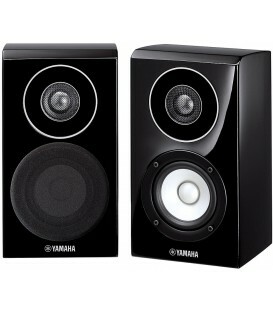 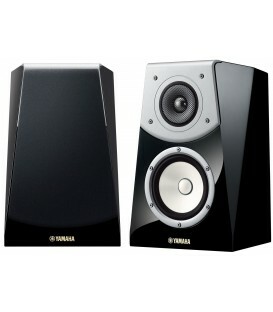 Let yourself be blown away by their quality and the power of their sound despite their small size! 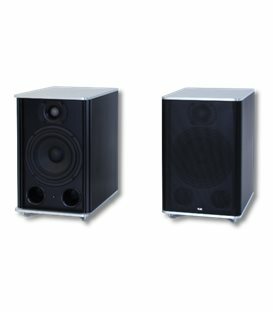 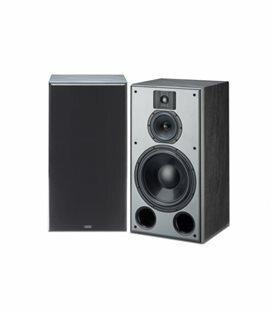 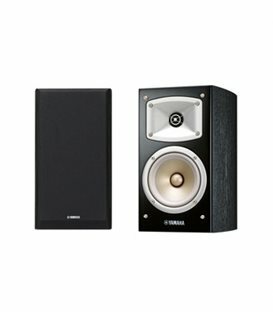 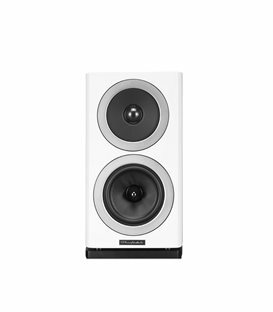 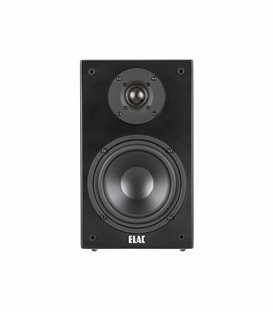 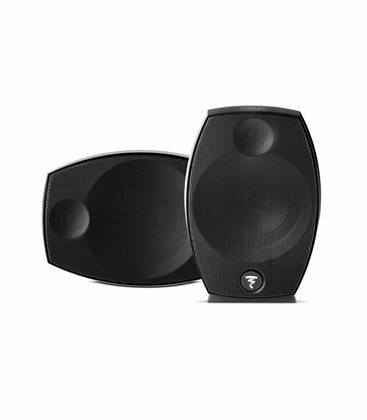 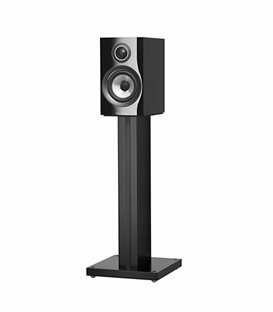 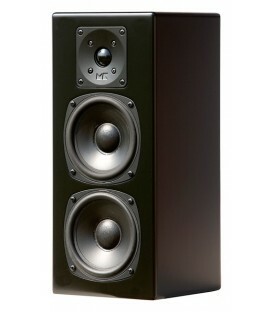 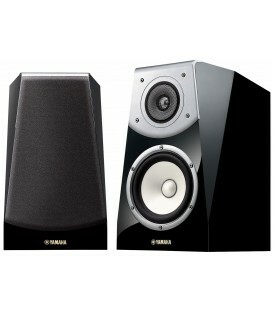 Sib Evo delivers significant acoustic power. 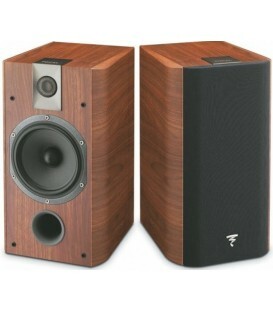 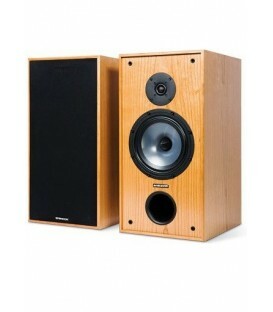 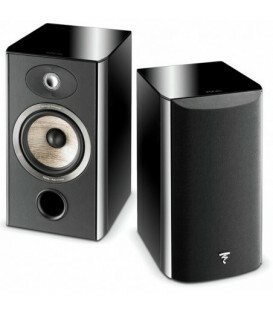 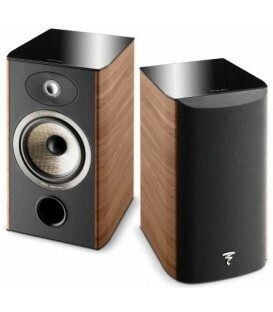 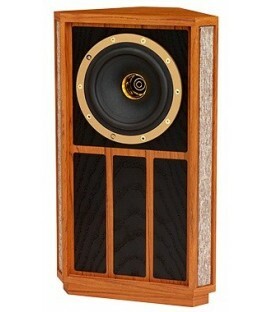 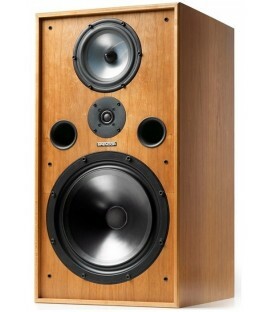 So, the volume can be loud, without it ever being restrained by the size of the amplifier. 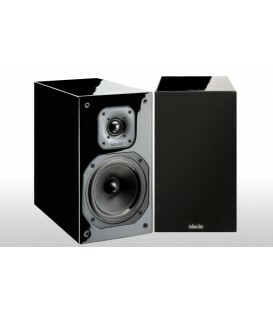 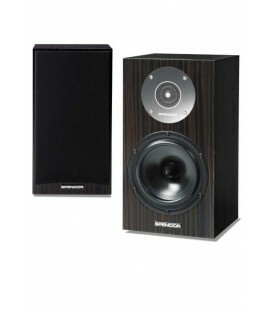 It will add a new audio dimension to your ambiance music, multi-room system or Home Cinema setup. 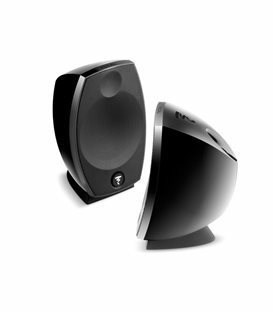 The audio track will perfectly render the music, as well as the dialogue and the full intensity of the action or the emotion. 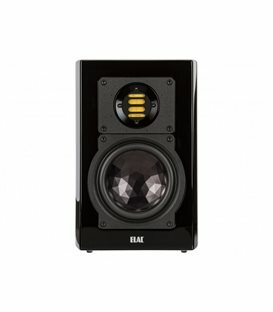 All the key elements of the film are conveyed with extreme clarity and pitch-perfect precision, giving you the impression of being right at the heart of the action. 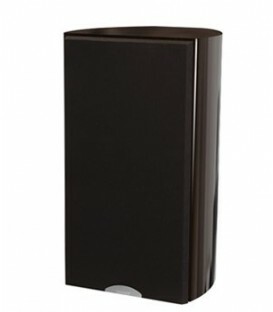 This satellite loudspeaker will truly revolutionise your Home Cinema! 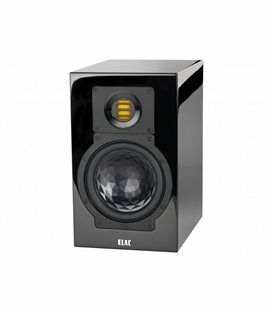 Combined with the Cub Evo subwoofer in a 5.1 pack, it can also be installed with the Sib Evo Dolby Atmos®, giving you a Home Cinema system with a completely new dimension. 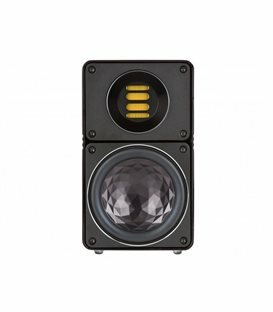 A revolution for your films! 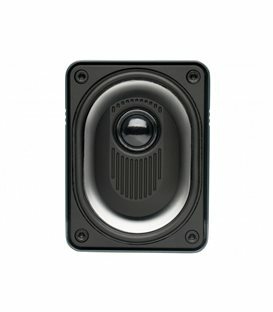 It can be installed on furniture, mounted to its stand, or fixed to a wall using a mounting system. 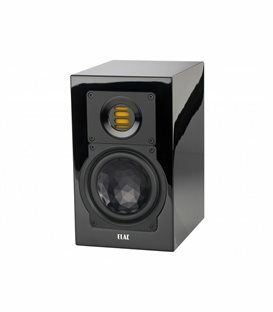 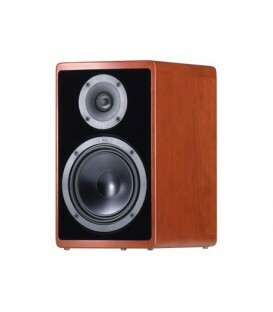 This 2.0 pack is composed of two Sib Evo loudspeakers.